How Far is Yuvraj Sheetal Avenue? 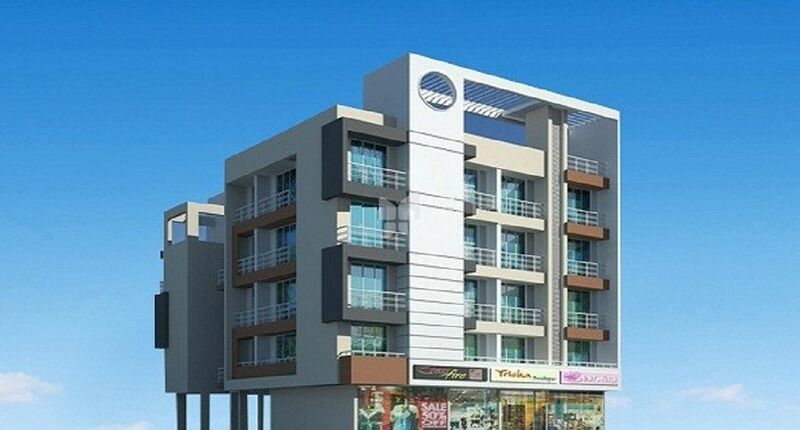 Sheetal Avenue is Yuvraj Builders’s latest residential project in Navi Mumbai. Project comes from a developer who has a history of using authentic materials and making use of space in a modern way. In Sheetal Avenue you will find not only beautiful but also high quality Apartments / Flats. 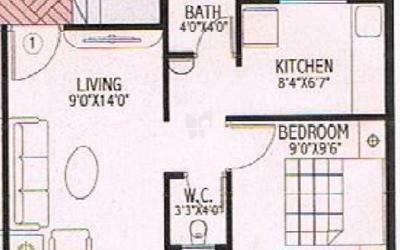 It is conveniently located at Taloje in Navi Mumbai city. 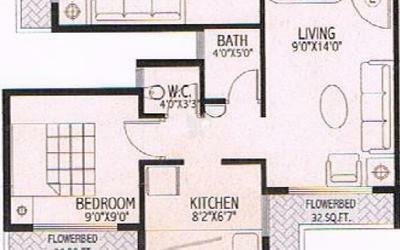 The project offers 1 BHK Apartments / Flats within 650 Sq.Ft.